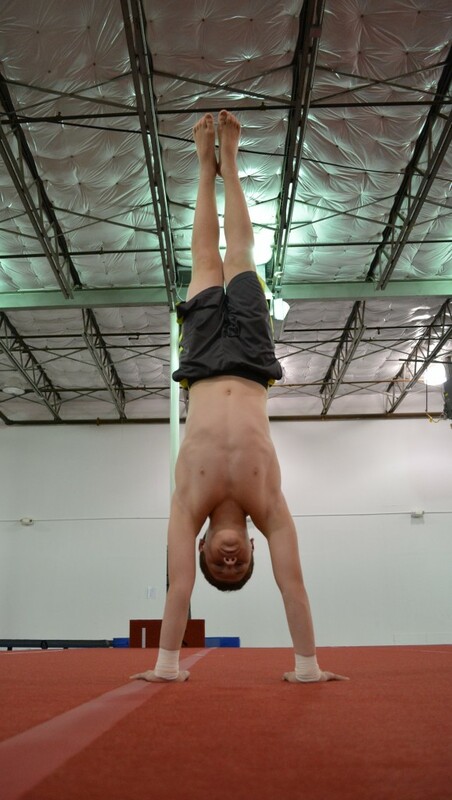 Rogue Athletics offers Recreational boys gymnastics to young men ages 5 and up. All classes work core events (as seen in the Olympics) as well as training apparatus, including trampolines. Boys will learn proper techniques, gain flexibility, coordination, strength, and discipline. Maximum student to teacher ratios are 8:1. Boys should wear loose fitting shorts with no zippers or pockets and a t-shirt. Check out this video of some of our Men’s Team athletes training! Students will learn beginner gymnast skills and terms, safety, and gain strength and flexibility, with a focus on discipline and fun! Students will increase their skills, terms, strength and flexibility, with a focus on work ethic and attitude. At this level, boys can be invited to join pre-team by the Head Men’s Team Coach. Students in Boys 3 are advanced enough now to do bigger skills, flips, and have gained flexibility and strength. They will continue to grow in gymnastics and focus on intensity and goals. At this level, boys can be invited to join pre-team or competitive team by the Head Men’s Team Coach. It is entirely up to the coach to decide if/when a child is eligible to move levels or go to pre-team or competitive team. Please respect that Rogue Athletics has a method to growing boys into fine young gymnasts. Thank you for going Rogue!